This is just a postcard entry. 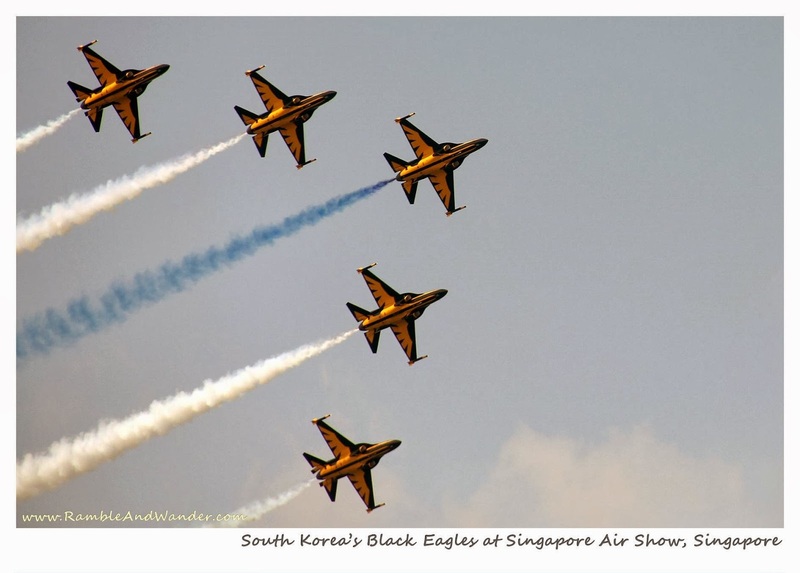 This is one of the photos taken earlier today at Singapore Airshow 2014 during the Aerobatic Flying Display session. The Airshow, which is held every 2 years, ends tomorrow with two more rounds of Aerobatic Flying Displays. While waiting for more photos from this airshow, do check out photos from Farnborough Airshow that I took in 2012 in the UK.